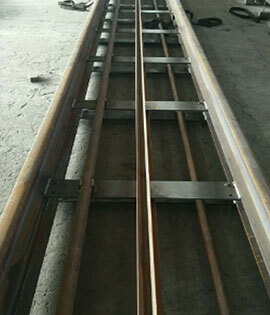 Gradient Services can supply all fabrications regardless of size. We work with both local and international suppliers to make sure our products comply with regulations and standards. This is achieved by using qualified welders and traceable materials. 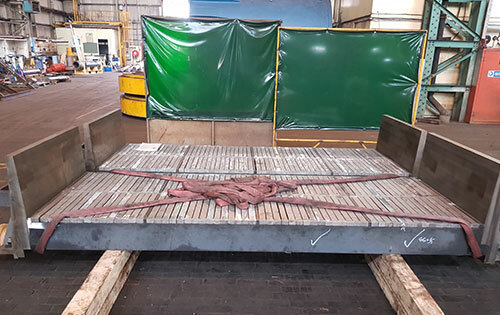 With many years in the manufacturing industry Gradient Services are able to offer support to customers on all projects that require fabrication. Gradient has also worked with many customers in the past to successfully redesign fabricated components to cast components which can offer cheaper manufacturing costs and extended wear life.